Tobey Maguire kicked off his day with a coffee run! The 43-year-old actor was joined by a pal as they grabbed a drink together on Thursday (March 21) in West Hollywood, Calif. He kept it causal for the outing in a blue tee paired with jeans and white sneakers. 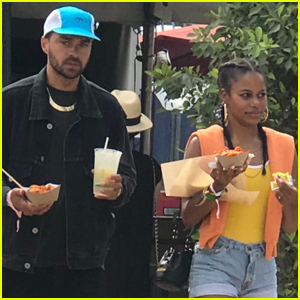 Tobey has been keeping a low profile lately but is still going strong with girlfriend Tatiana Dieteman, after first being spotted together last summer. The duo were most recently spotted grocery shopping earlier this month. Tobey Maguire Joins Girlfriend Tatiana Dieteman For Afternoon Date in LA! 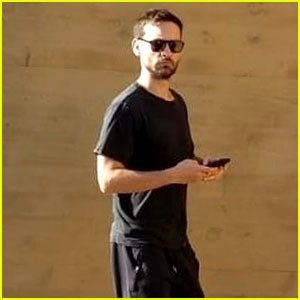 Tobey Maguire Grabs Lunch with Girlfriend Tatiana Dieteman! 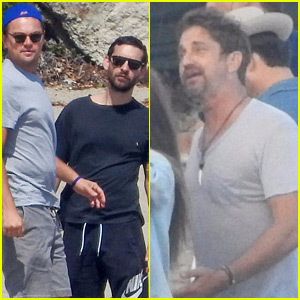 Leonardo DiCaprio, Gerard Butler, & More Celebs Attend Beach Party Together! 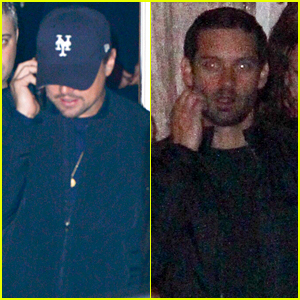 Tobey Maguire Grabs Dinner With a Friend at Nobu! Exes Tobey Maguire & Jennifer Meyer Reunite for a Family Lunch! Tobey Maguire Hits the Gym With Mystery Woman in LA - See Pics! 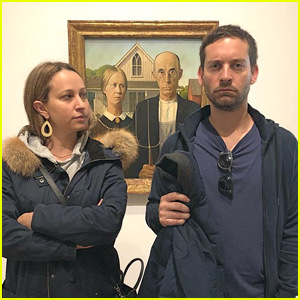 Tobey Maguire & Ex Wife Jennifer Meyer Recreate 'American Gothic' Painting!